Peter McCoy speaks on behalf of the fungi, the most overlooked and misrepresented organisms in the web of life. 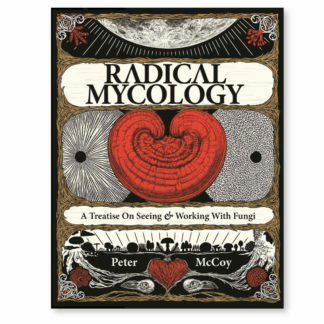 Peter is an original founder of Radical Mycology, a grassroots organization and movement that teaches the many ways to work with fungi for personal, societal, and ecological resilience. 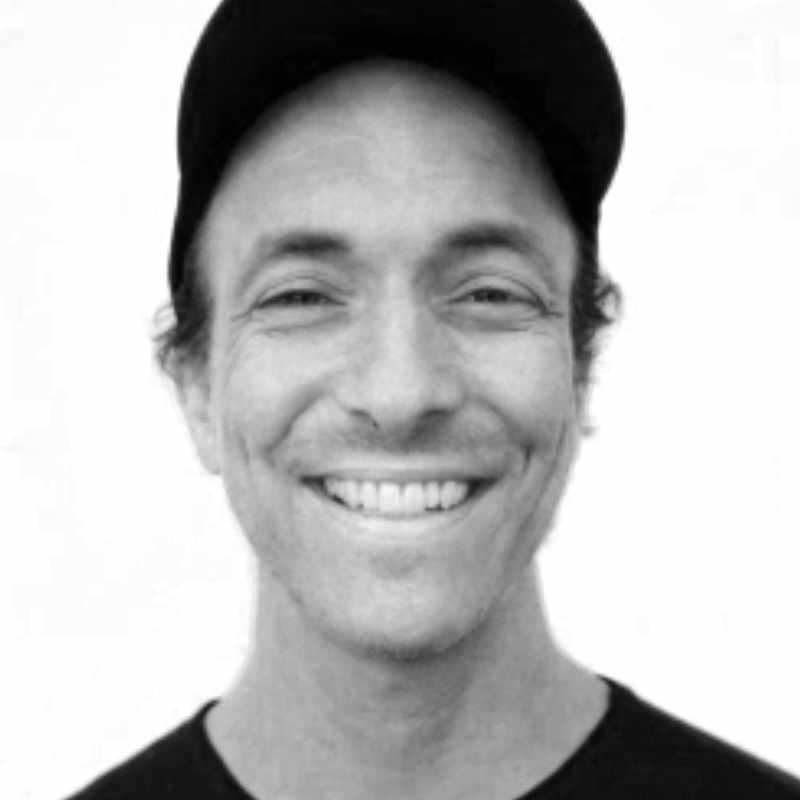 Apart from his work with fungi, he is also a community organizer, artist, musician, lecturer, and teacher. From his mushroom homestead in Portland, Oregon, Peter’s daily practice centers on cultivating, researching, and foraging for new intersections between healthy human and fungal relations. Peter is available for consultation on mushroom cultivation and remediation design, site surveys, lectures, informal talks, and teaching assignments. For more about Peter visit his site.